Adult Swim and Crunchyroll are developing a Blade Runner Anime Series, inspired by Blade Runner 2049. 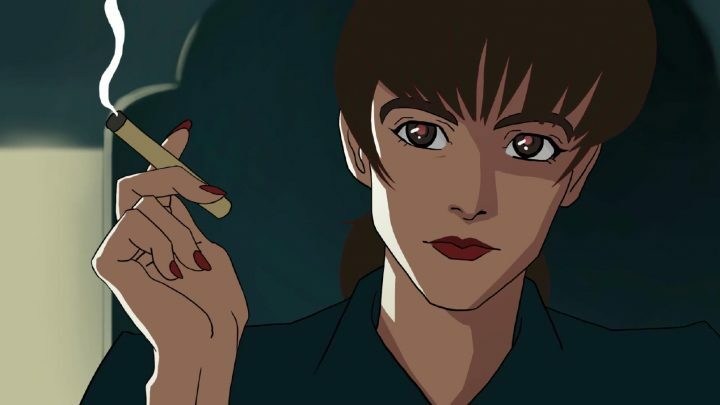 Alcon Television Group has teamed up with Adult Swim and Crunchyroll to produce and distribute the new series titled Blade Runner – Black Lotus. Adult Swim will have worldwide distribution rights (excluding Asia) to the English-dubbed version of the series and will air it in the U.S. as part of its Toonami anime block. Crunchyroll — which, like Adult Swim, is part of WarnerMedia — will handle worldwide streaming. ‘Blade Runner – Black Lotus’ will consist of 13 half-hour episodes. Shinji Aramaki (Appleseed), who also worked on the animated prequel short Blade Runner: Black Out 2022, and Kenji Kamiyama (Ghost in the Shell: Stand Alone Complex) will direct all of the 13 episodes. Details of the plot are being kept under wraps, but it is known that the story will take place in 2032 and will include some established characters from the “Blade Runner” universe.